Kenya coffee is considered the finest of it's kind, grown at high altitudes under ideal growing conditions, it is known for a high acidity and average to brisk body, also commonly described as fruity. It is distinctively bold, yet has a smooth taste. Discover this delicious treat and let yourself be transported to a veranda somewhere in Africa, where you can watch the sun go up in the morning or sit at dusk to end a spectacular day. In the states Starbucks just introduced a Kenya coffee blend. It is called Starbucks Black Apron Exclusives. "These beans from the Kirinyaga district not only impart Kenya's juicy acidity and grapefruit notes, but lush, herbal flavor, full body and floral aroma as well. About this coffee: Kirinyaga is the Kikuyu tribe's word for Mount Kenya. The mountain shields Kirinyaga from monsoons and brings the region rain from the Indian Ocean. At 6000 ft above sea level, the sloping terrain provides deep, mineral-rich soil and excellent drainage. Here, farmers with 200-300 coffee trees handpick only the ripest cherries each day." "Kenya’s reputation as East African’s top-quality coffee producer is unsurpassed. Many in the coffee trade would say that Kenya’s coffee is the best in the world, and it would be hard to mount a convincing rebuttal. 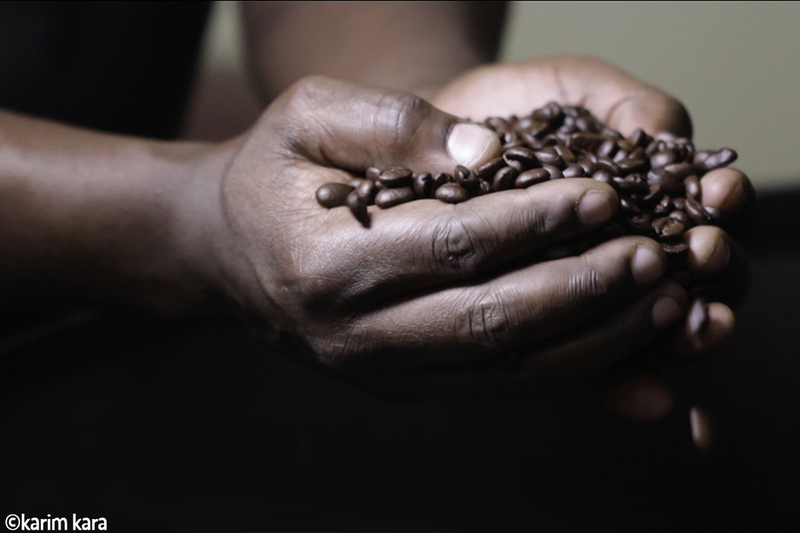 As a single origin coffee, Kenya more often than not draws the most praise on our daily tasting table. Kenya achieves this level of excellence through a government-run system, that rewards growers for better quality, and over the years, this has led to steady improvements. Each lot of coffee produced, whether by a small co-op or large estate, undergoes rigorous quality testing by Coffee Board of Kenya cup testers (or liquorers, as they are called in Kenya). Their assessment earns a premium (or a discount) from the base price for the grower, providing a strong incentive to improve quality. Each lot of coffee is then sold at weekly auctions to exporters who represent overseas buyers." The Java House in Kenya has done a lot for the coffee industry in the country! It is now a brand and coffee house franchise throughout the country. 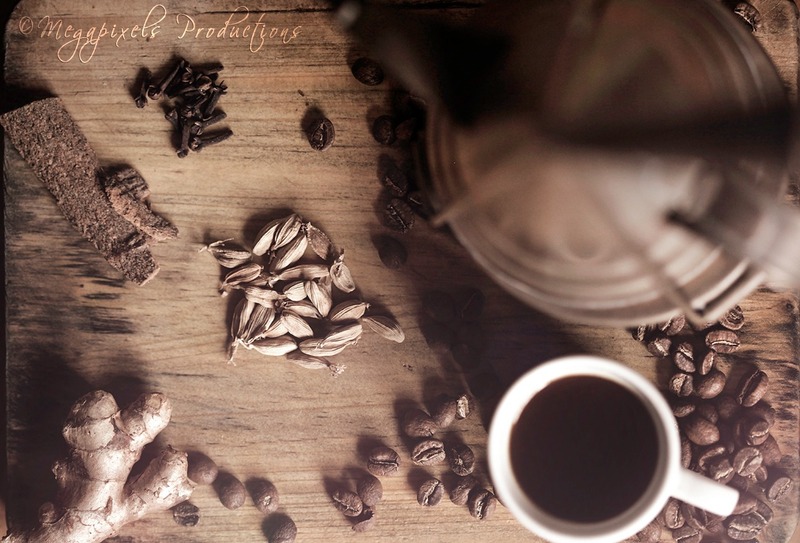 “In 1999, we introduced coffee drinking and gourmet café culture to Kenya. As we grew, we created more spots where people could enjoy the Java experience conveniently. One other place to point out is 'Out of Africa'. It is one of the most popular brands belonging to the Kenya Nut Company (KNC). Out of Africa is one of the leading producers of nuts, teabags and coffee in East Africa. The brand is dedicated to sustainable organic agriculture. 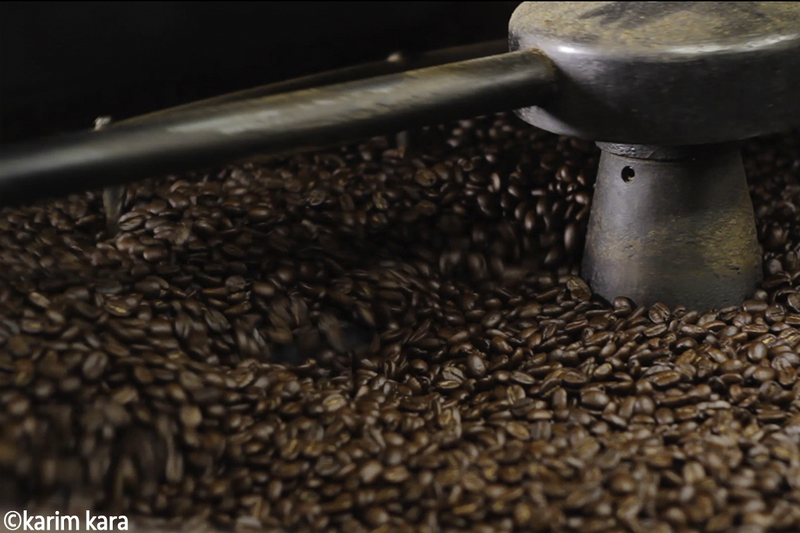 Out of Africa produces roasted coffee, green coffee and tea bags. 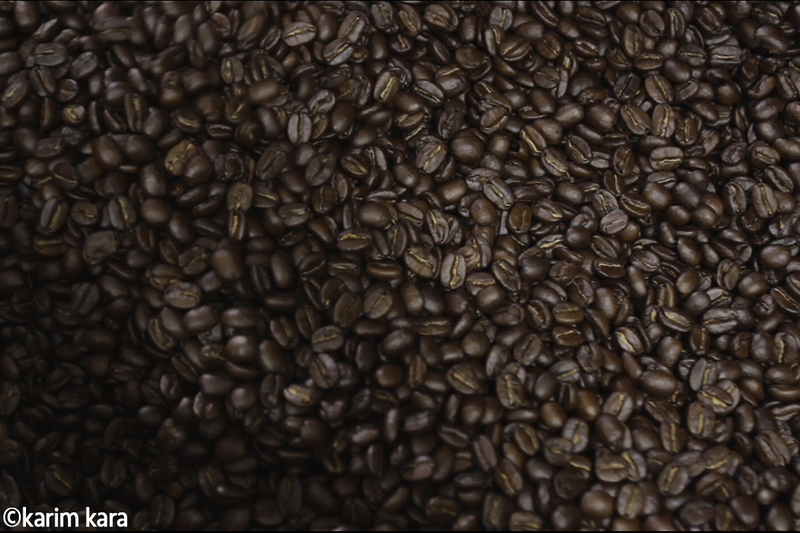 Coffee is available in ground and bean and is organic with full trace-ability.